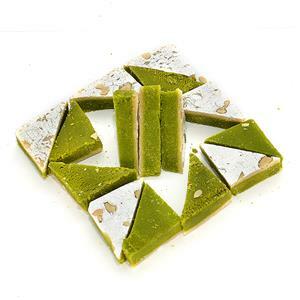 Send Delicious Palak Barfi to Chennai. Gifts to Chennai. Send Sweets to Chennai.